Ernest Pierce is a third generation San Diegan. Ernest has been blessed to have the opportunity of working as a Real Estate professional in San Diego for the past 12 years. Ernest began in the Real Estate industry in 2002 as a mortgage broker primarily originating residential & commercial loans. A few years later he transitioned to Real Estate Agency working with home buyers and sellers. Ernest has a mortgage background that has given him a great foundation in finance and a well rounded knowledge of real estate. 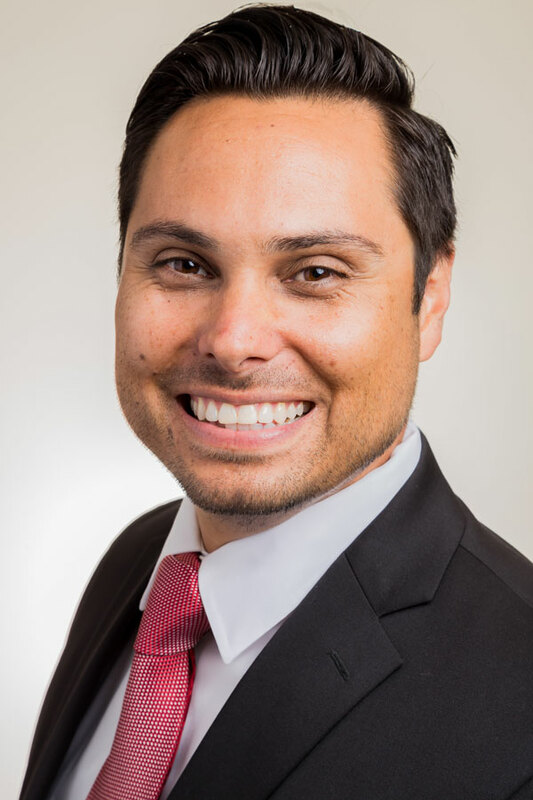 Ernest has helped numerous homeowners buy and sell real estate in San Diego, as well as other areas of California and Arizona. On the economic downturn he was able to help many homeowners keep their homes during difficult times and avoid foreclosure. He has had the opportunity to work with project managers, investors, and developers and has gained much experience as a result. 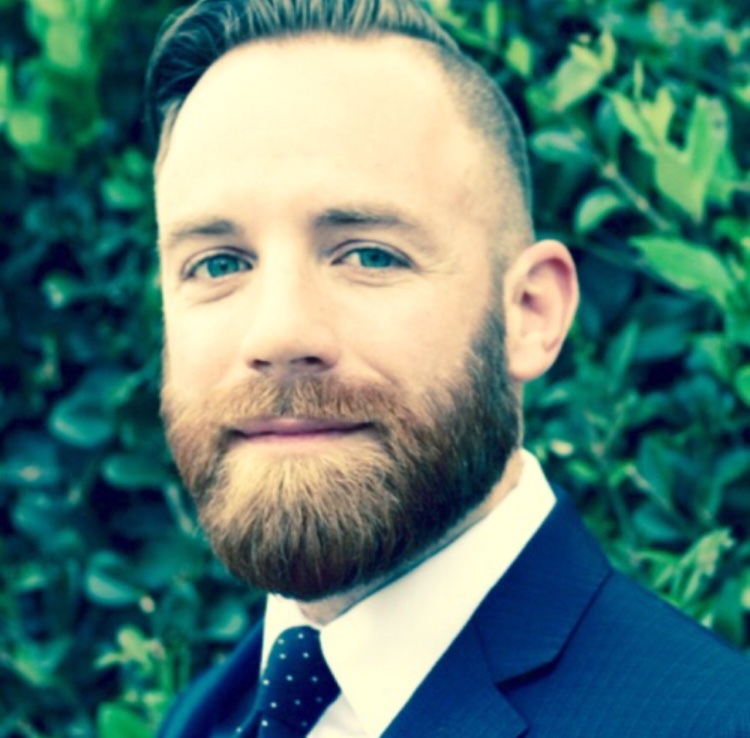 If you are looking to buy or sell Real Estate in San Diego and want a honest, hardworking agent in your corner then give Ernest Pierce a call! 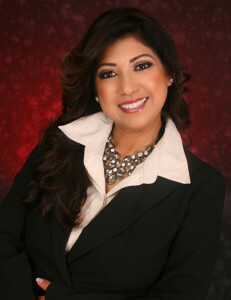 Lucy Hernandez epitomizes integrity, energy, hard work and creativity in every detail of your Real Estate transaction. Lucy grew up in the Hollywood area of Los Angeles and Graduated from Cal Lutheran University with a degree in Communications. Lucy is wife to a Marine Corps Veteran and a mother of twins. Lucy enjoys Latin dancing and traveling. She has a devotion to God and her community. Lucy volunteers and is an active member of several non-profit organizations in the San Diego Area. She enjoys walks on the beach and is the reason she moved to San Diego over 15 years ago and calls herself a San Diegan, because of the beautiful beaches and sunsets in San Diego. Lucy’s experience as a government employee working with contracts, homelessness, and project management is a Realtor® who will always put her clients best interest first and foresight to proactively address any challenges before they become a problem to the clients she represents. Lucy and her team will educate and guide clients in every step of the Home Purchase and Finance transaction. Words that describe Lucy’s passion in her business: Commitment, Integrity, Family, and Fun. © Copyright - Pierce & Co.